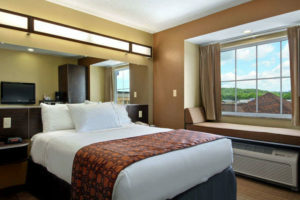 Microtel Inn & Suites Marietta is located off I-77 at exit 1, seven miles north of the Mid Ohio Valley Airport and just minutes from historic downtown Marietta.Our beautiful new hotel features 78 rooms, including all rooms with microwave and refrigerator. 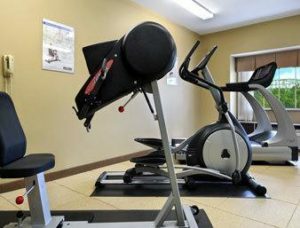 We have a fitness room, 24 hour business center and a 1000 square feet conference room. 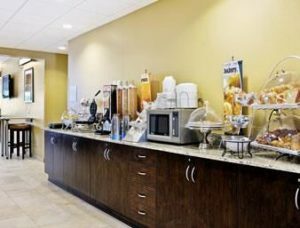 Amenities include continental breakfast, dream well bedding, wired and wireless internet access, local and long distance within continental U.S., Wyndham Reward, in room coffee makers and cable TV featuring 32″ HD television in every room. 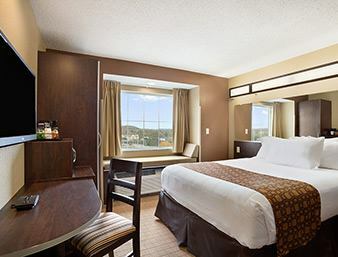 We have laundry/valet services and guest laundry area. Microtel Inns has won the J.D. Power award for the best economy lodging the last ten years.